Cornerstone Roofing in Seattle Post-Intelligencer roofing Duvall's City Hall - Cornerstone Roofing, Inc. 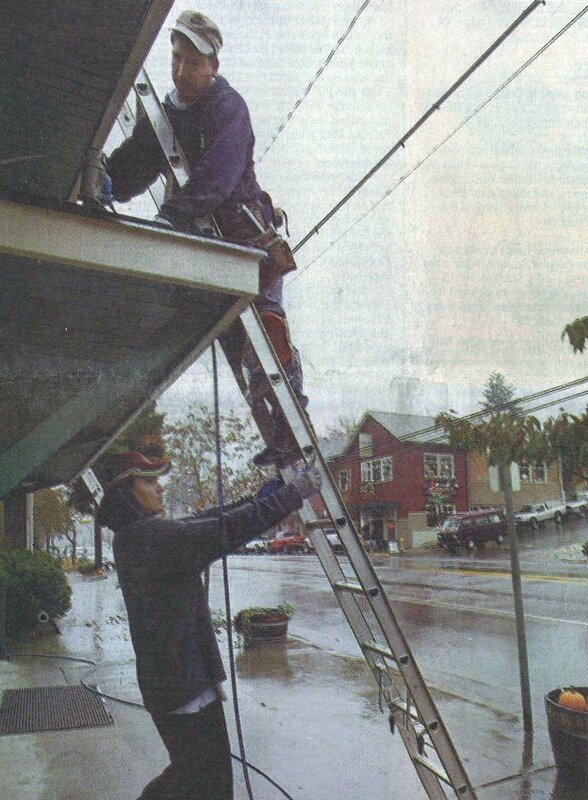 Cornerstone Roofing’s very own Quality Control Technician Gilberto Santos on the cover of the Seattle Post-Intelligencer. Cornerstone Roofing was roofing Duvall’s City Hall building.